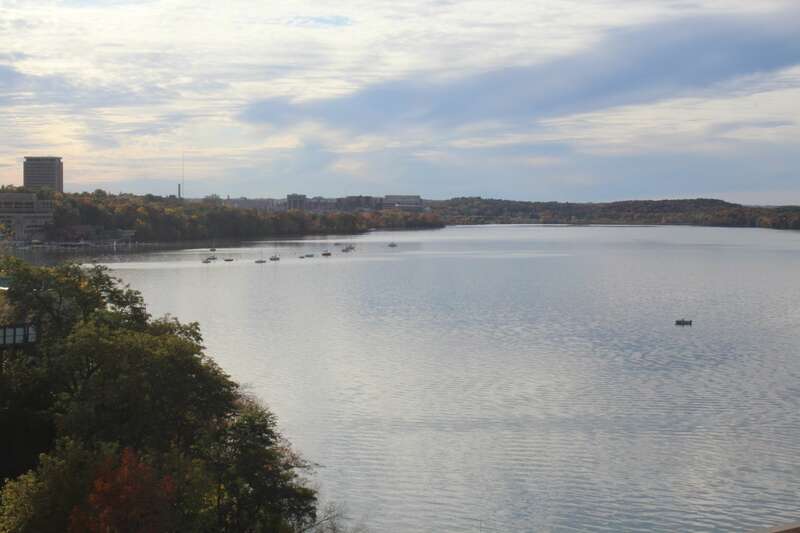 Our lakes define the Greater Madison region and support local quality of life. They anchor our sense of place, and represent economic engines that drive property values and help businesses recruit and retain talent. In recognition of their value, the Yahara Watershed Academy is building a new generation of leaders to serve as champions of our lakes. 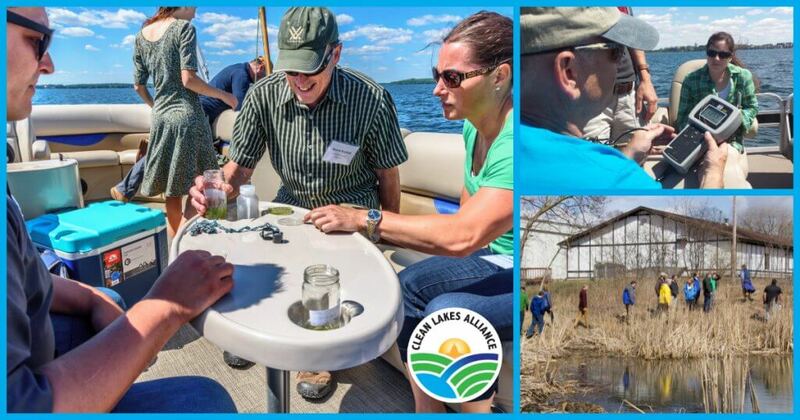 The Yahara Watershed Academy is a training and leadership-development experience. It aims to build and empower a regional network of informed leaders for our watershed. The Academy does this by supporting and inspiring the creation of locally led projects and initiatives benefitting the Yahara River Watershed. The course provides students with the knowledge, tools, leadership skills, and resource connections needed to meet today’s land and water conservation challenges effectively and sustainably. We envision a future where Academy graduates are providing leadership in the workplace and within their neighborhoods, advocating for better watershed health and serving as trusted liaisons. The Academy supports the types of projects and leadership initiatives that can produce meaningful and measurable outcomes. It is intended for current and aspiring leaders who live or work within the Yahara Watershed. 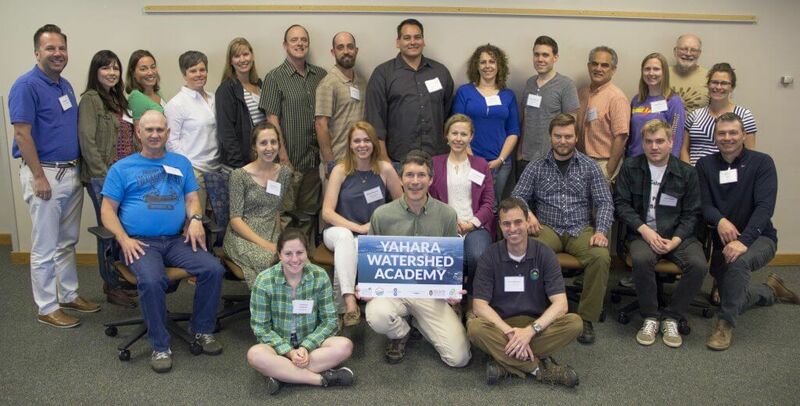 Applications for the Yahara Watershed Academy, Class of 2019, will be accepted through Monday, January 14th, 2019. Five full-day classes will be held at indoor and outdoor venues throughout the watershed. Classes will take place February through June of 2019, on the second Tuesday of each month: 2/12, 3/12, 4/9, 5/14, and 6/11. In addition to attending classes, students will work on individual or group action plans and projects to be completed after the conclusion of the course. Thanks to the generous support of our Academy underwriters, charter members, grant providers and donors, accepted applicants will pay a nominal course fee of $600. A discounted rate of $375 is offered to any applicant whose fee is being covered through direct payment by a government or nonprofit organization. Payment is due to Clean Lakes Alliance by January 25, 2019, and is non-refundable. Each student will experience 40 education hours with credentialed faculty, topic specialists, and seasoned practitioners serving as course presenters. The curriculum includes a combination of thought-provoking classroom exercises and outdoor field excursions. Students will focus on factors influencing watershed sustainability, participate in problem-solving activities, and apply proven tools for taking action.